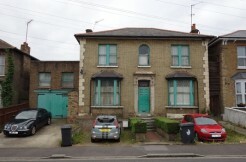 We are pleased to offer this truly stunning extended family home having been the subject of extensive modernisation and extension by the present owners to a very high standard. 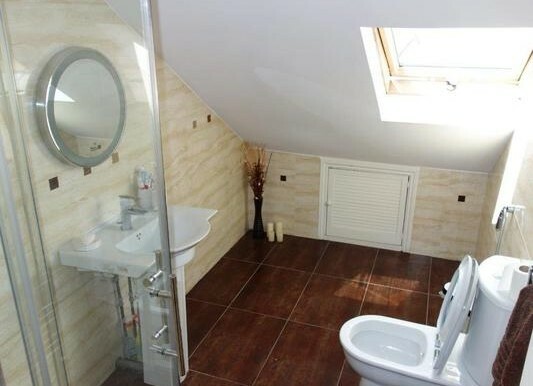 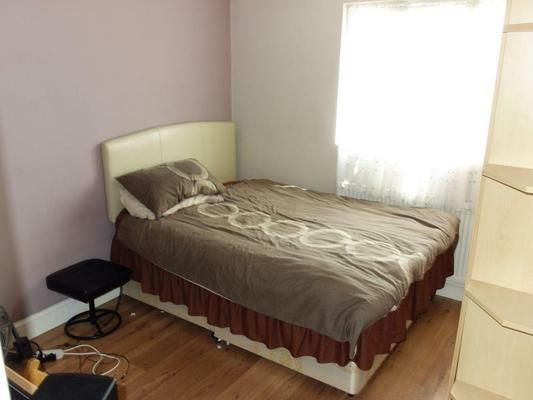 The property offers deceptively well planned accommodation . 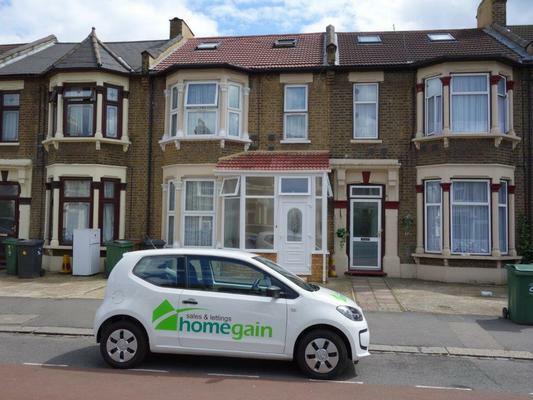 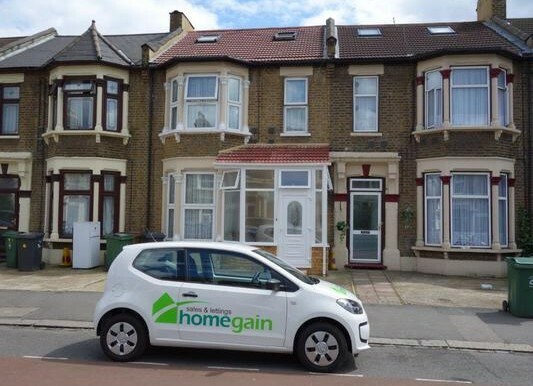 Homegain are pleased to offer this lovely 5 bedroom house situated off Leyton High road fairly close to local facilities such as Asda Supermarket B&Q and many more. 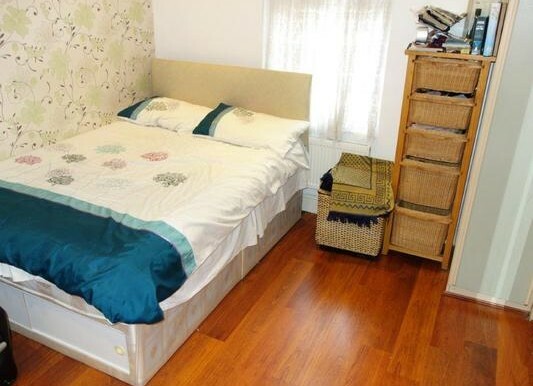 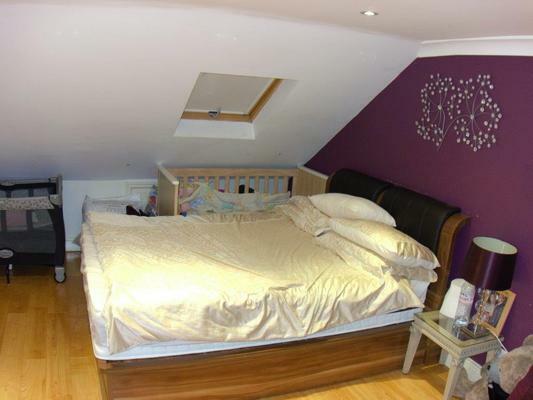 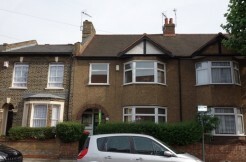 This property also benefits from a short Approx 2 Min walk to Leyton Station (Central Line). Property also comes with off street parking. 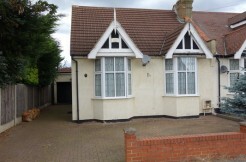 It is in superb condition and would make a lovely family home or a shrewd residential investment.